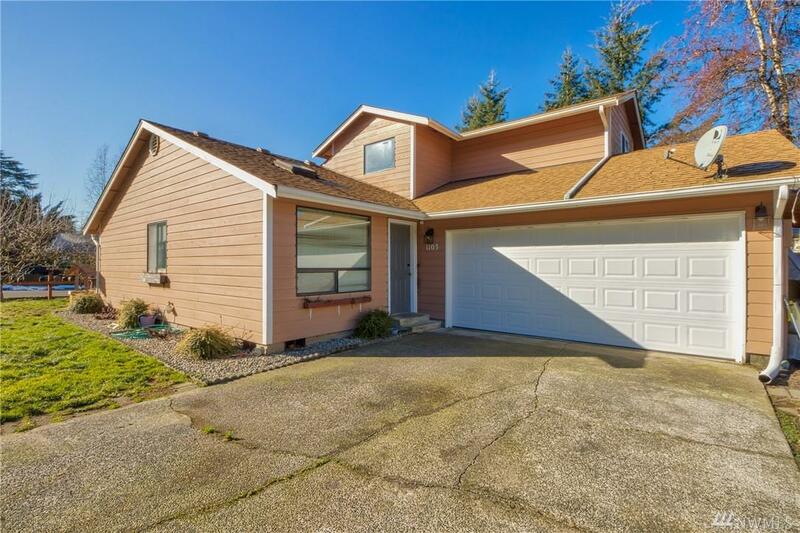 Charming home located in desirable Westside Olympia. 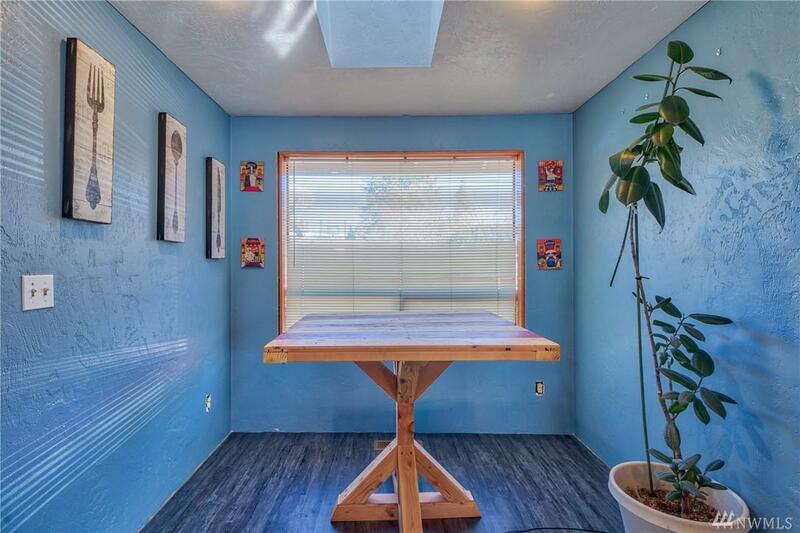 Home features 3 bedrooms, one on the main floor, and 1 3/4 baths. 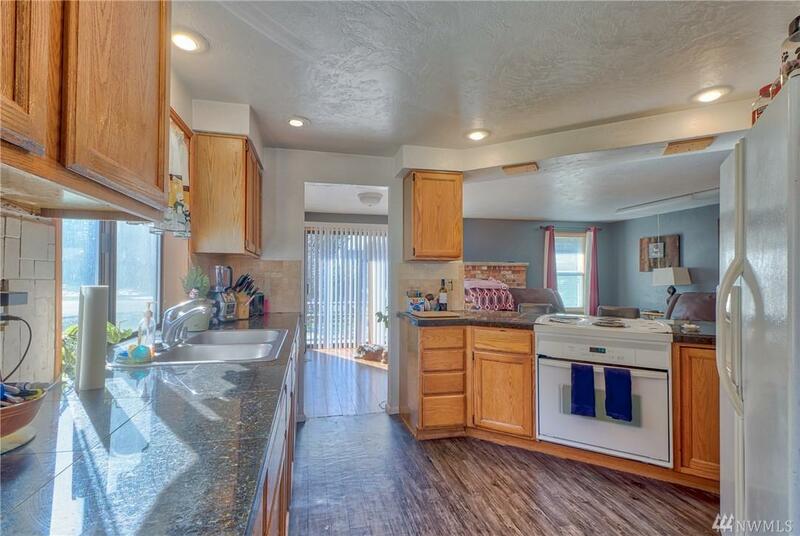 Updates include new laminate flooring and granite counter tops. 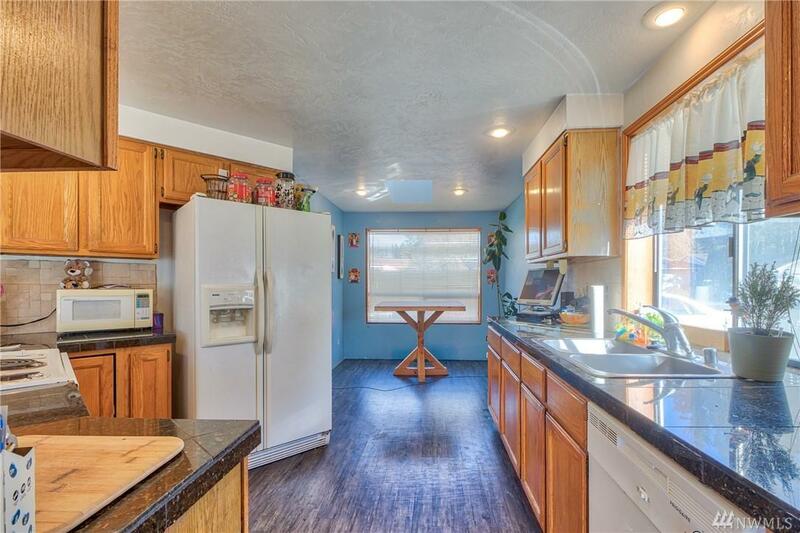 Kitchen is perfect for entertaining with an open concept and eating bar. Comfortable living room with a cozy fireplace for those chilly nights.Large yard offers room to play, garden and a patio to enjoy your BBQ's. Pick fresh pears and persimmons right from your back yard! RV parking. Close to schools and shopping.